It’s no secret that we love Athens, not least of all because it has one of our very favourite cocktail scenes. So it’s always good to have an excuse to head back for another visit. And Athens Fine Drinking by World Class is absolutely the perfect excuse. Here’s what’s in store from the 18th to the 21st May (and beyond, but more of that later). 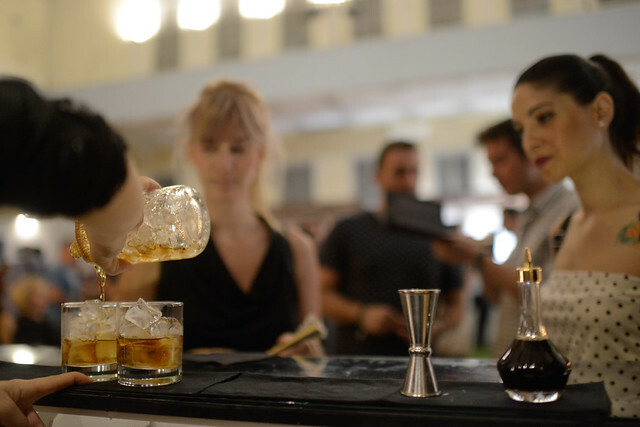 Head over to the Old Stock Exchange Building and you’ll discover 32 of the very best cocktail bars that Athens has to offer. Each of the four days will see eight of these bars in residence. 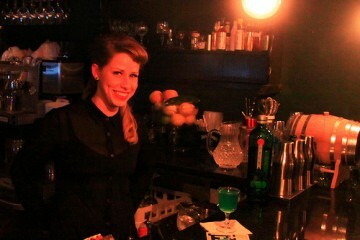 All hosted by the city’s best bartenders, including more than it’s fair share of award winners. They’ll be delivering a whole selection of Perfect Serves, including the very best in straight spirits, mixed drinks and, of course, cocktails, featuring the likes of Ketel One vodka, Tanqueray No. Ten gin, Ron Zacapa rum, Don Julio tequila, Johnnie Walker Gold Label Reserve, CIROC vodka, Bulleit American whiskey and Cardhu and Talisker single malt whiskies. A for Athens, Bank Job, Bar 8, Odori, Owl, Pairi Daeza, Tailor Made and Zillers. 6 Dogs, Couleur Locale, Drunk Sinatra, Faust, Feedel, Monk, Noel and Quartier D’ Athenes. 360º, Alexander’s Bar, Bar Tessera, Dizzy Mo, Ipitou, Rehab, Tallstoy and Trap. 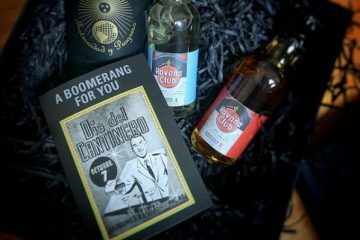 7 Jokers, Bar 9, Electra Hotel, Kuko’s, The Clumsies, Baba au Rum, Barreldier and Fouar. Let’s face it, 32 great bars in four days would be pretty darned good but there’s a whole lot more to look out for. As well as the Old Stock Exchange Building you also need to visit the Small Stock Exchange. 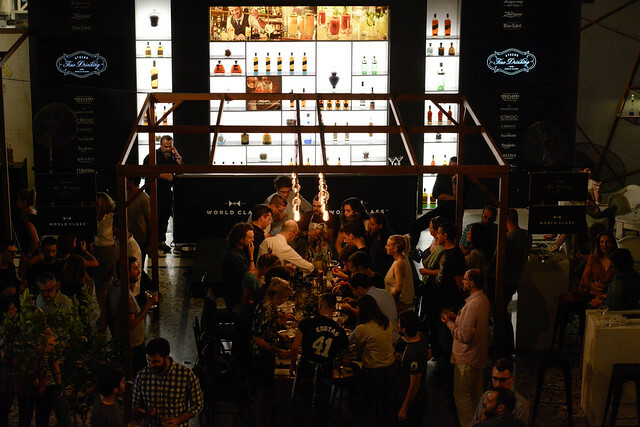 This is where you’ll find top Greek bartenders, including World Class winners no less, and premium spirit brand ambassadors. These experts will guide you through the world of fine drinking with exclusive mentoring sessions where you’ll learn the secrets of the Perfect Serve. The Margarita Workshop is where you’ll create your own Tommy’s Margarita with your favourite herbs and spices. The Bloody Mary workshop is the place to explore a whole new take on this classic. Whisky gets a surprising makeover too. Plus a whole lot more. To open up the world of Athens Fine Drinking by World Class all you need is a small but mighty bracelet. And this is yours for just 10€ from the Old Stock Exchange Building. With it you’ll enjoy entry to all the pop-up bars for all four days, including two signature drinks of your choice (straight, mixed or cocktail), admission to mentoring sessions (advance registration required) and specially priced, unique signature drinks at the participating bars until the 27 May. There’s a unique offer with Taxiplon too, worth 5€ for taxi rides to anyone with the Athens Fine Drinking bracelet from 18 to 21 May. If you’re an Athens local then the next few days are sorted. If you’re not, well it’s not too late to hop on a plane and get yourself some wonderful Greek hospitality, outstanding cocktails, and sunshine, let’s not forget the sunshine. Athens Fine Drinking by World Class. Old Stock Exchange Building. Sofokleous 10. 7pm – 12am, 18th – 21st May. Small Stock Exchange. Pesmatzoglou 1. 6pm – 11pm, 18th-21st May. Mentoring sessions are limited and you will need to register in advance, stating the session of your choice, at the Old Stock Exchange or by contacting info@athensfinedrinking.gr. 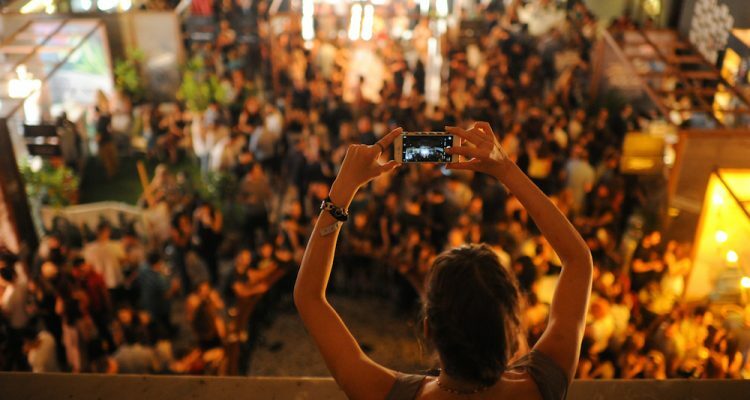 Visit athensfinedrinking.gr or download the free app bit.ly/cliomuse. Admission strictly allowed only to visitors over 18 years of age.